IGN's Up At Noon series is back, and they've got two different Nintendo-related features to kick things off. 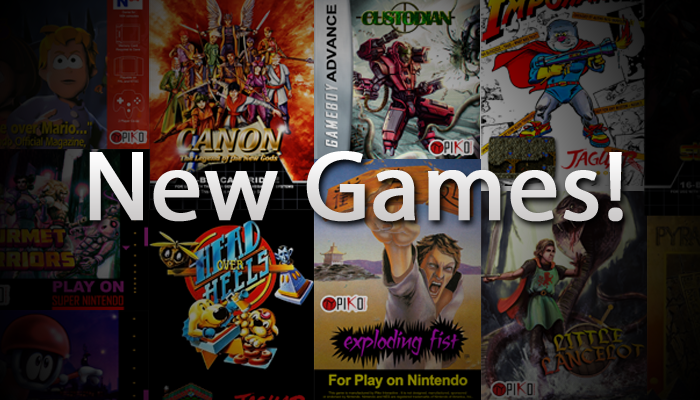 Check out a rapid-fire interview with Suda, and a series on N64 games above! 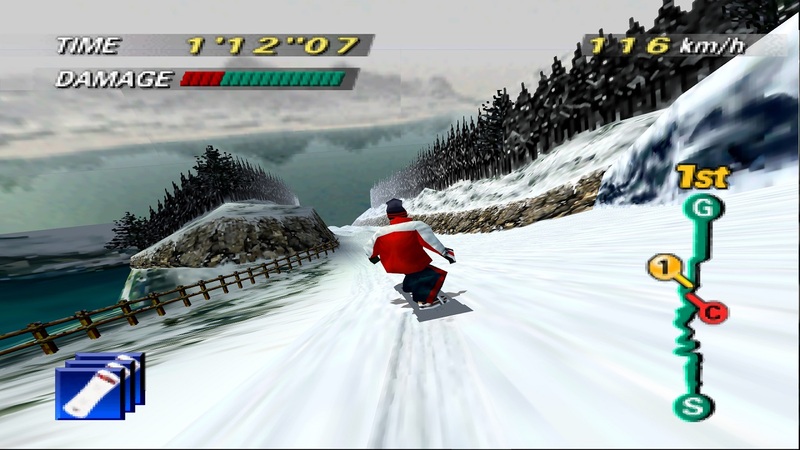 Giles Goddard is one of the original developers of 1080° Snowboarding on the N64. Mr. Goddard is working on his own snowboarding title right now, but in a recent interview with Eurogamer, he took some time to talk about the creation of the N64 game. "The process of the original 1080° Snowboarding was tweaking and tweaking the controls almost from day one through to debugging, and I think it shows in the way that it's an extremely - and obviously I'm biased - but it's an extremely well-balanced game in the controls. "1080° Snowboarding, I feel at least, there was so much depth to the control system, things like crouching down to go faster and then you have less control, when you jump and in order to soften the landing if you time the button press right your legs take the impact. One of the reasons for doing 1080° Snowboarding originally was to show off the controller of the N64 - the analogue stick side of it. Nintendo games up until that point were left, right, up and down. 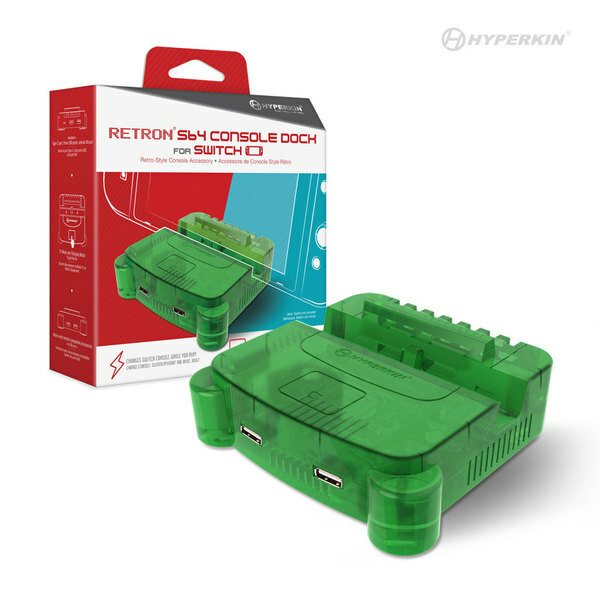 All the games that come out with the N64 were very much focussed on the controller, and that pushed us towards that analogue feel." Where did the idea for 1080° Snowboarding first come from? Not surprisingly, it was inspired by one of Miyamoto's hobbies. Turns out back in the day, Miyamoto was quite the avid skiier. Instead of going with a skiing game, Nintendo opted for snowboarding, as that was becoming quite popular in the 90s. Here's a blast from Nintendo's past! Want a good look at beta footage from both Super Mario 64 and Super Mario RPG? Check out the clip above to see both games in their earlier development stages. 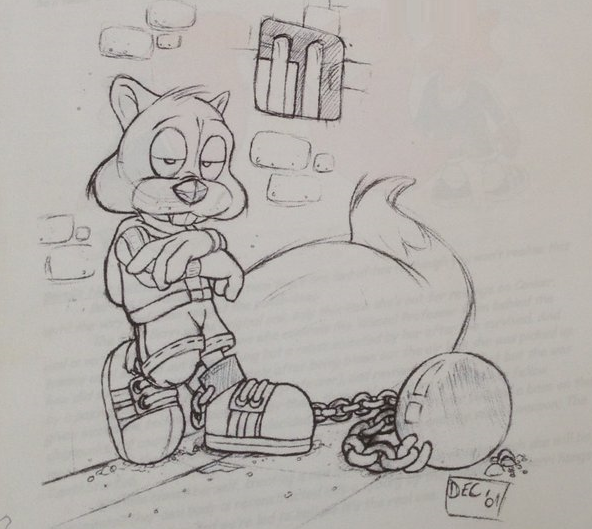 There's certainly some things that went through major changes before releasing! The Super Mario 64 footage can be seen at 5:53 and the Super Mario RPG footage is at 4:12. The 64-bit Tonic finally made its way to the Switch version of Yooka-Laylee today. Now you're retro-styled gameplay experience can not only feel like a classic, but look like one as well! 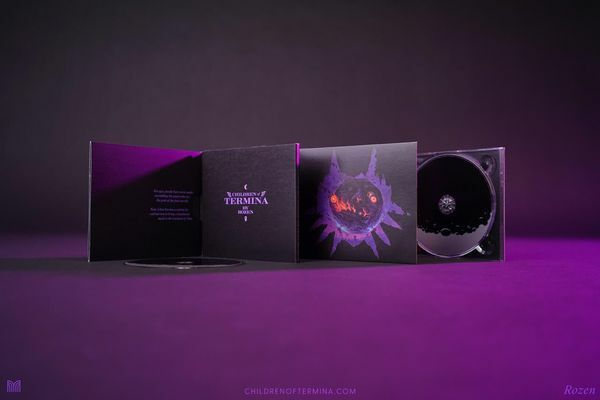 Children of Termina launched back in Nov. 2018, but the limited edition CD version still hasn't made its way to fans. That changes today, as the limited edition pressings are now in! If you purchased one of these, you'll be happy to know that it should be on the way to you right now! If you just want to check out the album due to missing it the first time, you can listen to the entire thing below!